A Go or No for $GuocoLand(F17)? This article is jointly written by @fayewang, @calvinwee and @gordonong. This column is jointly written by @fayewang and @calvinwee. Faye is both a fundamental analyst and economist by nature. She is a global thinker who’s open-minded and enjoys learning. Calvin is a fundamental analyst at heart and an ardent disciple of value investing. He relishes the process of searching for undervalued stocks and enjoys collecting dividends from his stocks. How to vote: Comment the stock of your choice: either GuocoLand, ST Engineering or 800 Super. The most number of likes/comments by the end of the day will be chosen. It’s that simple! Voting starts now and ends when the market’s close on today (5 May) at market’s close (5pm)! 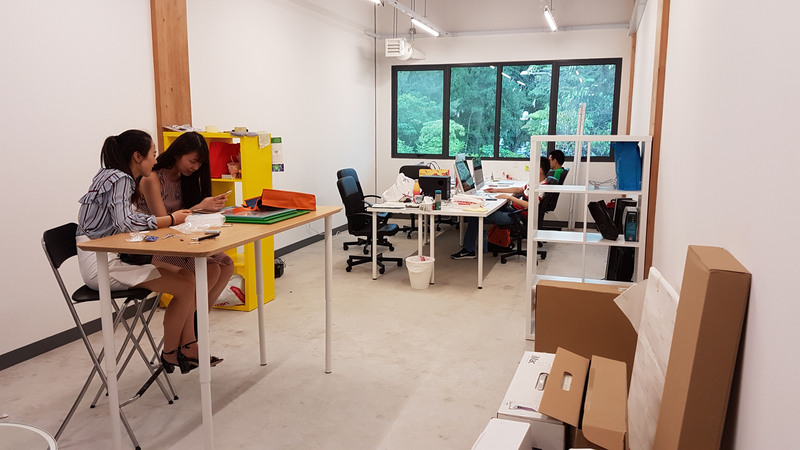 After months of anticipation and waiting, we’ve officially moved to our new office @ Blk 81, Ayer Rajah Crescent – One North! We’ve designed, moved and fixed the furniture ourselves! Given the fierce competition in Singapore’s retail supermarket industry, Sheng Siong is facing the threat from powerful competitors and the fear of declining market share. During the time period of 2008-2010, Sheng Siong put their emphasis on consolidation, upgrades and renovation of their existing outlets. This explained why Sheng Siong merely opened one new store in each year of 2008 and 2009, and did not add any outlet into the brand in 2010. The financial year of 2011 is important for Sheng Siong, the firm launched the e-commerce project and adopted strategy of expansion in both local and overseas market. 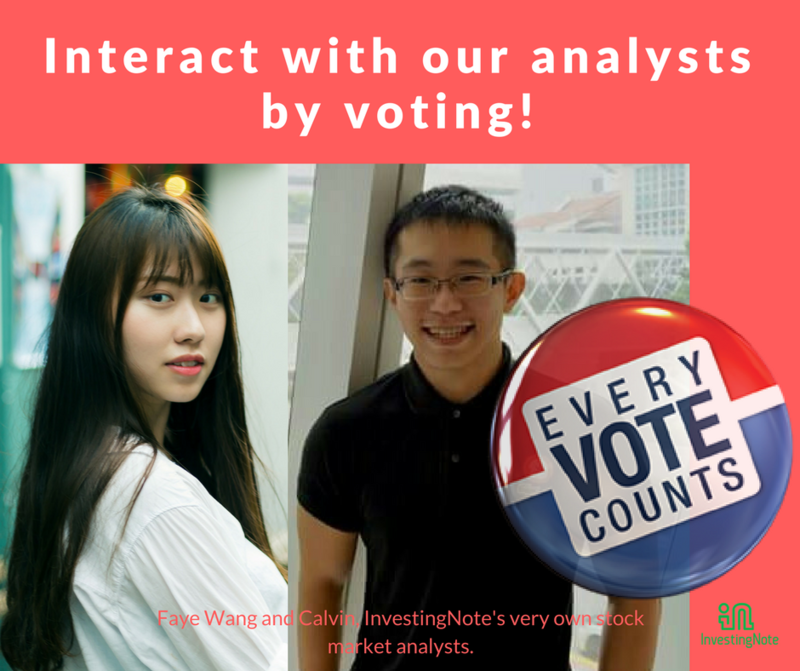 This is column is written by @fayewang, InvestingNote’s stock analyst. Faye is both a fundamental analyst and economist by nature. She is a global thinker who’s open-minded and enjoys learning. If you like this column, please start voting which of these 3 stocks you would like her to write on in her next article! 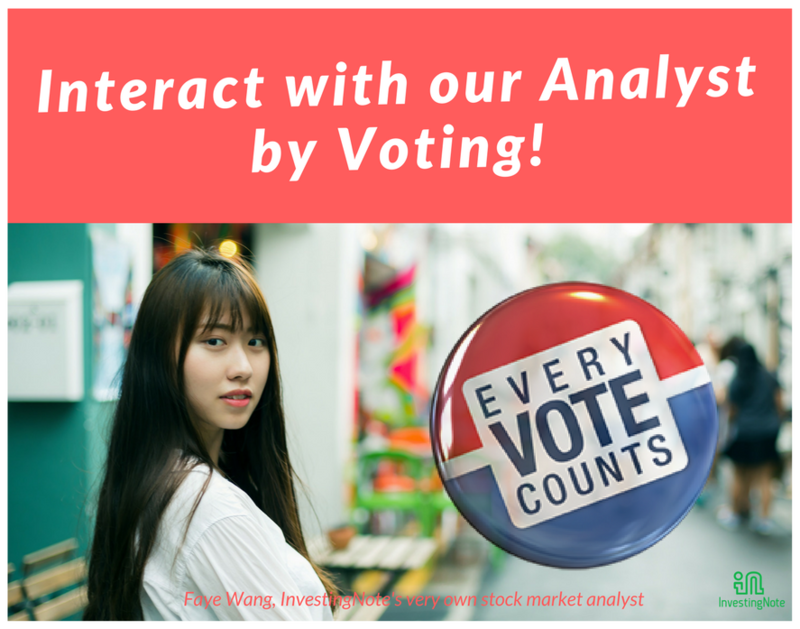 This is your chance to interact with Faye and she will write on the most voted stock!